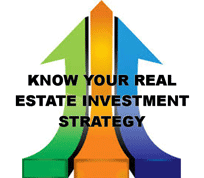 Home » Posts tagged "1031 exchange properties"
How Much Do You Really Know About Commercial Real Estate? 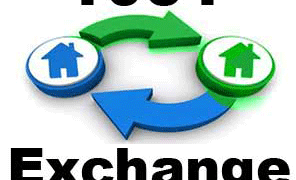 1031 Exchange Property: A simple step by step procedure to avoid paying a taxable event! What do 1031 Property Exchanges, NNN properties, Depreciation tax advantages, Trading Investment Properties, Commercial Income Properties, all have in common?